Sometimes it pays to be a Trump supporter, sometimes it doesn't. 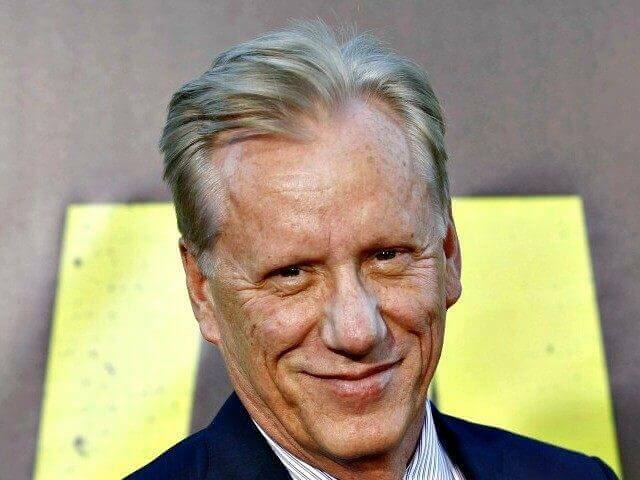 At least not in the movie world, Where actor James Woods is on Hollywood blacklist for his very vocal support for the controversial US President. For such a talented and versatile A list actor, it is expected that he should be in a lot more movies now than any other time in his career. But instead, film roles have dried up for the star. It's a situation that was even predicted by the Woods back in 2013 when he became excessively vocal about his political views. Here is what he said during his interview when asked about how his political opinions might affect his career. "I don't expect to work again. l think Barack Obama is a threat to the integrity and future of the Republic. My country first," he answered. Ever since then, his Twitter followers have grown by almost an additional 1 million, while his movie roles have plummeted to almost nothing. Wood's last major acting role was a run in Showtime's "Ray Donovan" series in 2013. And it appears he isn't backing down from his politics, so things aren't expected to get better for him on the Hollywood blacklist soon.